Motutapu Restoration Trust and Air New Zealand organized a day for volunteers to plant native trees in the nursery on Motutapu Island. 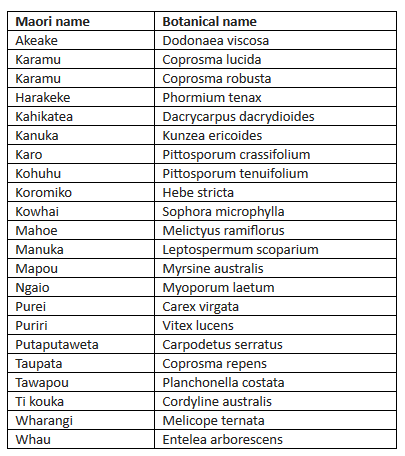 Situated in the Hauraki Gulf Marine Park, Motutapu has been a pest free sanctuary since August 2011. The ferry departed downtown Auckland at 9:15am and took about an hour to reach the island. Once there, we received a welcome briefing and walked 30 minutes to the nursery. We spent a few hours planting 1050 trees over 3900 square meters. At the end of the day, we walked to Reid Homestead for a sausage sizzle and came upon my favorite birds. 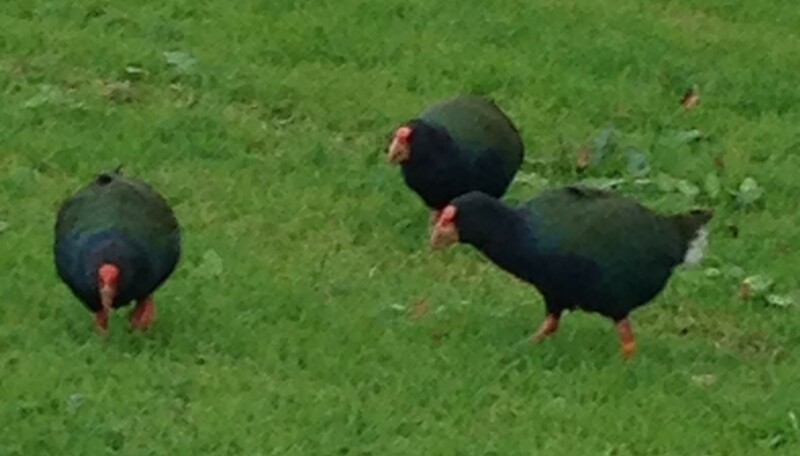 Known as the fat pukeko, takahe are indigenous, flightless, and endangered. Fewer than 250 exist today.